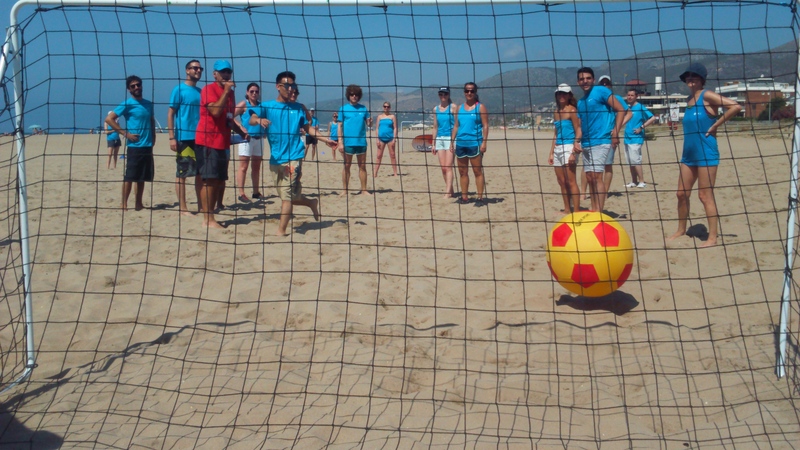 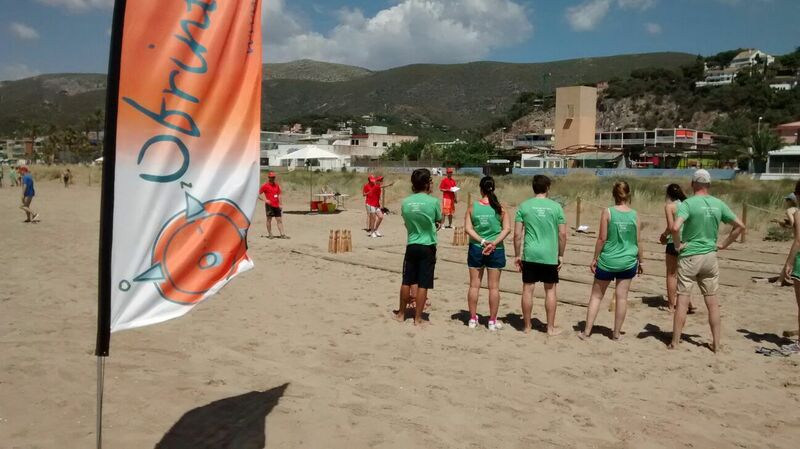 An action-packed day of sports and social activities on the beach to share and, above all, to have a great time. 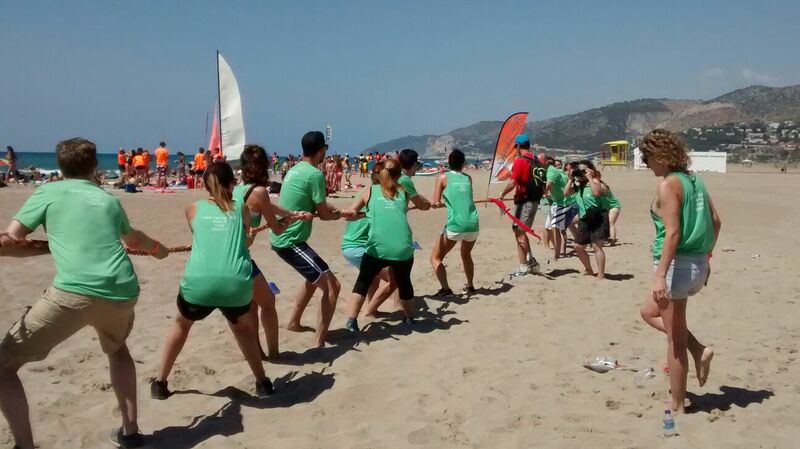 Organised into teams of maximum 10 people, participants had friendly competitions with each other in each activity; physical activities and sports designed and suitable for all physical conditions where everyone can take on a role and contribute to the success and enjoyment of the group. 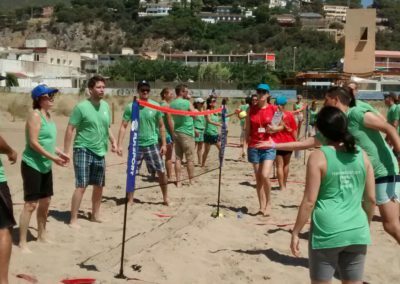 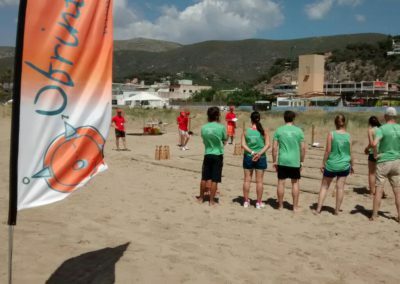 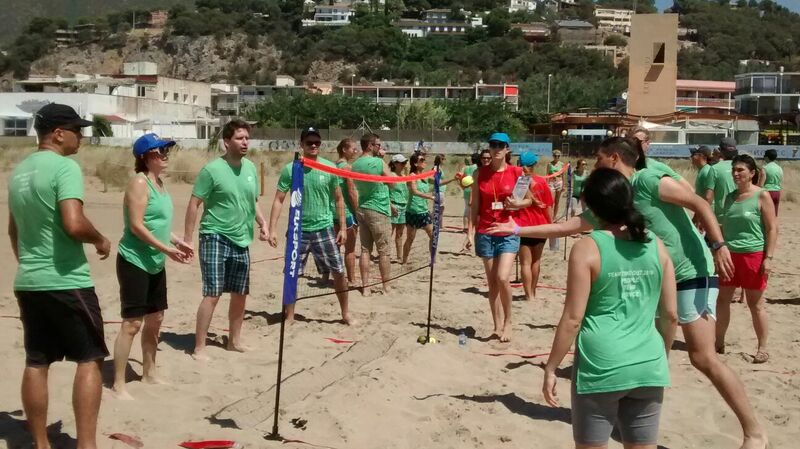 Parachute-Volleyball, Fun-Fungol, Catalan bowling, Shuttleball, Tu-Ka-Tà, Tug-of-War, H2O Transfer… some of these traditional activities from Catalan culture and all of them with a large dose of fun and entertainment. 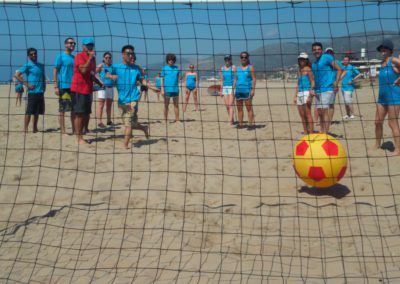 By way of conclusion, and to enhance personal relations and create a more cohesive group, participants were organised to complete a Logo Building exercise or a representation of corporate values.